With more than 16 years experience working as a HR and recruitment professional, Melissa has a wealth of knowledge across all areas of human resources including recruitment, behavioural interviewing, outplacement, change management and the employee life cycle. Melissa commenced her career with a consulting company where she managed the end to end process of psychometric testing for a large investment bank. Melissa soon realised her passion for assisting people to achieve their professional goals and continued her career by working as a Senior Recruitment Consultant for Hays Personnel. During this time, Melissa dealt with a wide variety of organisations and individuals and assisted them with their recruitment needs. After completing qualifications in HR, Melissa broadened her experience into HR management and has worked in a range of industry sectors providing advice to leaders and employees on recruitment, industrial relations, performance management, change management, training & development and talent management. Since having a family, Melissa has undertaken a career transition herself and is now working as a Senior Careers Consultant. She has a strong understanding of the challenges involved in changing careers and provides career coaching in a broad range of areas including career direction, job search strategies, resume presentation, job application, effective interview skills and building confidence. She provides practical advice and insight into career transition in a friendly and professional manner. 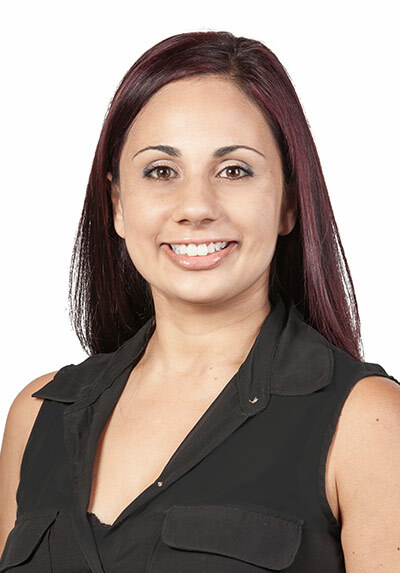 Melissa is a professional member of the Career Development Association of Australia (CDAA). 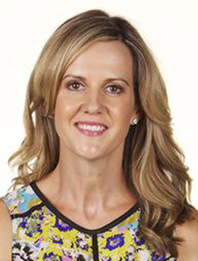 Kylie is passionate about assisting people in achieving their career aspirations. Kylie knows through her experience in recruitment, that one of the most important steps in people securing their ideal position is having a powerful resume. With a background in recruitment, HR and Professional Indemnity Insurance (where she wrote insurance policies for all types of occupations), in addition to her accomplished writing ability, Kylie is confident and experienced in creative effective resumes for clients at all levels, across all industries. I was feeling very unhappy with my current employment and I knew I wanted to take a completely new direction but was not sure where to start. I have now implemented some changes in my professional life and am moving toward a new direction. My career consultation assisted me to gain more targeted career information, advice, and above all, confidence to move forward!